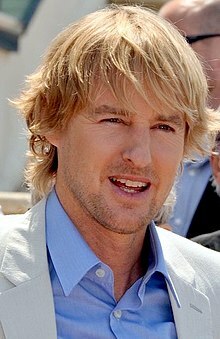 ^ AskMen.com - Owen Wilson 互联网档案馆的存檔，存档日期2011-07-07. ^ Owen Wilson drops out of movie. Yahoo News. 2007-08-29 [2008-02-27]. ^ Wilson Makes First Public Appearance. The Internet Movie Database. 2007-10-05 [2007-10-06].